A twisted and brilliant book, with manipulative, conniving characters on all sides. 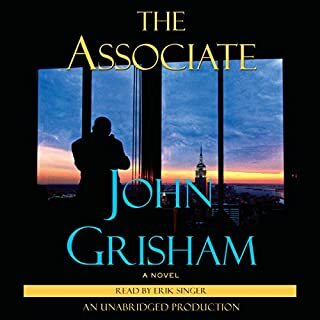 Excellent narration, easy to understand, and the voices used for the different characters are readily distinguishable. While the movie was pretty good, the book is far better - deeper, stronger characters and a far more intricate plot. I saw the movie after listening to the book, but I'm guessing that the book would still be quite enjoyable after seeing the movie. Unless you're a huge fan of the tobacco industry, this book is a blast. 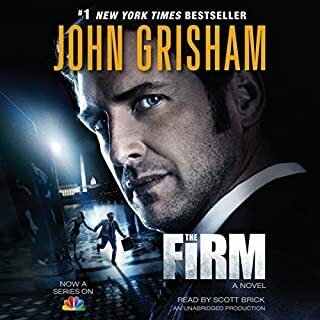 I really enjoy Grisham novels, but this is now my favorite. Twists and turns continually. Intriguing relationships. If you read people, there is really humor underlying what is going on between certain characters. Had NO CLUE whatsoever about the ending. Was completely wrong. And I'm almost never wrong. This, to me, helps make a novel really great. LOVE IT! This novel is at the top of my Grisham "must have list". Very satisfying. Not to mention FRANK MULLER narrating. He is truly a master story teller, and his work is sorely missed. This is much better than the movie! 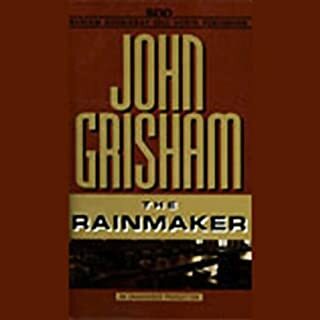 If you are a Grisham fan then there is a great chance you will enjoy this book. I loved the movie so much I thought I wouldn't need to read the book. But I was wrong. The book is just different enough to make it very interesting. The characters are fascinating. Excellent book. Loved every minute of it. The ending will blow your mind. If you like a story that takes you a conclusion you do not expect and will hold you in suspense the entire journey... This is the book for you. This is my favorite kind of Grisham: a combo of suspense and comic character sketches. 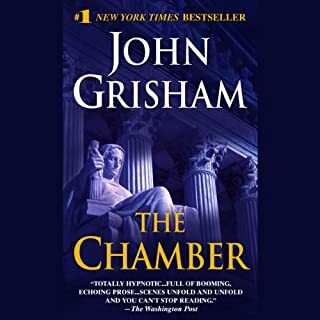 Also a nice tension between Grisham's cynicism about the justice system and his belief that it can be made to work in spite of itself. Please do NOT confuse this shrewd, funny legal thriller with the ponderous and preachy Hollywood movie based on it. Frank Muller, the reader, maybe best-known for his excellent work on the "Left Behind" series ("Vot sims to pe ze matta, Keptin Steele? You sim to pe... own-COM-for-ta-bal..."), is at his best here. Much Better than the Movie? Of Course! This is a very good listen. Of course the book has more details than the movie of the same name and listening to the book after seeing the movie (some time ago), helped me to visualize the scenes better. 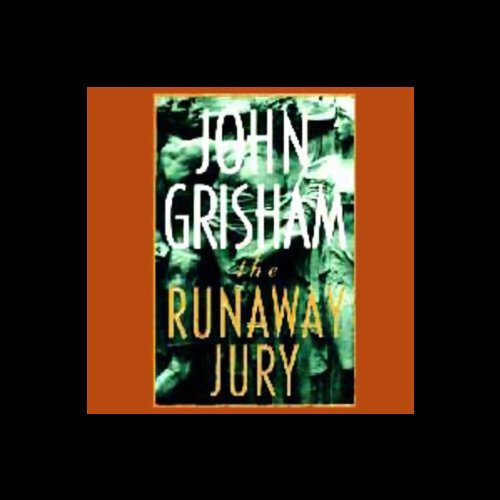 I liked the way Grisham had the mystery girl just kinda appear out of nowhere to the surprise of those watching for her and how the mystery girl and the obvious deceptive juror was able to "make things happen" that kept the defense director, Finch, on the verge of a nervous breakdown. Narrator, Frank Muller did an excellent job. He performed the story. His performance helped to hold my attention over the long hours of listening. This performance moved his name up on my list of top performers! Story held my interest. 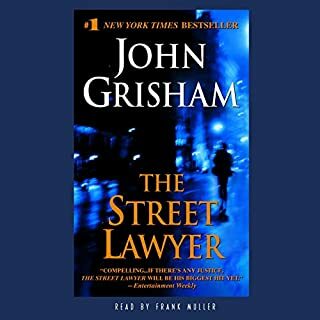 Has the drive of other Grisham novels. An expose' with entertaining plot and delivery. 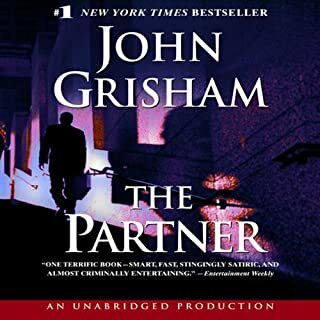 Anyone who enjoys Grisham novels will want to hear this one. I give it four stars, but not five. I seldom give 5 stars, only the best of the best will get 5 stars from me.